Whose fruit was the best? We must settle it now! 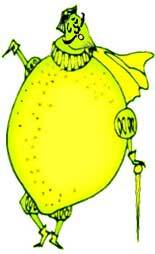 The earl of the LEMONS shouted, “We are the best! 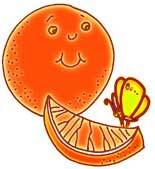 “Ha, ha,” mocked the ORANGE, “we're sweeter than you! And much more popular. You know that it's true. and joined in the fight. Their voices grew shrill. 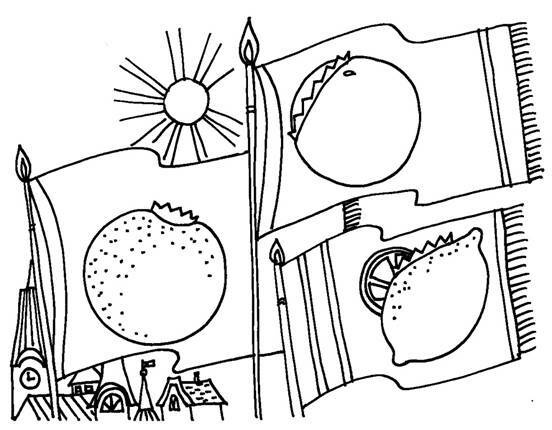 Each fruit demanded a chance to gloat. King Citrus the Great had to put his foot down. “Stop this nonsense at once!” he said with a frown. “You each have your virtues, and your differences, too. But you're all quite nutritious, so this quarrel is through. Vitamin C's in us all, we're filled to our brim. but joined in the task to make us all stronger. what a wonderful store of nutrition we find. 12 books of series Kind Book in pdf format.